NEW! 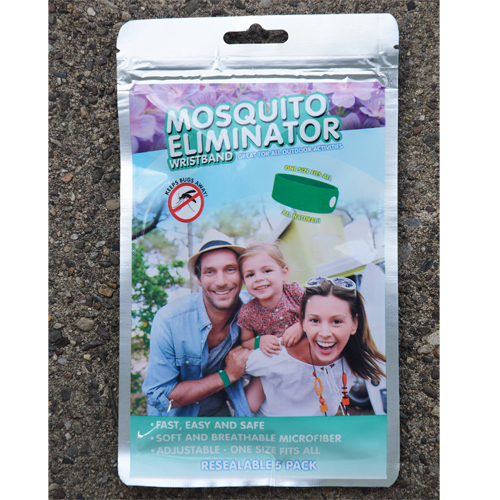 Microfiber band is infused with natural geraniol oil to help repel mosquitoes. One size adjustable band is great for all outdoor activities. One color only. Lime Green as shown. Each resealable pack contains five SuperBands.